The most common question posed to martial arts gym employees by individuals in their 40’s and older is, “Am I too old to start martial arts?” Commonly, this is asked with a tone which implies that they know the answer is, “Yes.” They’re wrong, though. There is no martial arts age limit, and anyone can benefit from beginning to train. Here are a few reasons why you should ignore the naysayers and start your training -- at any age! Although exercise is important to all age groups, the older we get the more imperative it becomes to stay active and maintain good health. Taking up martial arts in middle age is a great way to not just maintain your health, but even to get healthier. After a few years of training you may find you’re in better shape than you were when you were younger. The best physical fitness routines are the ones which don’t feel like working out. With martial arts, the way you get in shape is also a fun activity to look forward to all day, so working out never feels like a chore you have to force yourself to check off the daily to-do list. 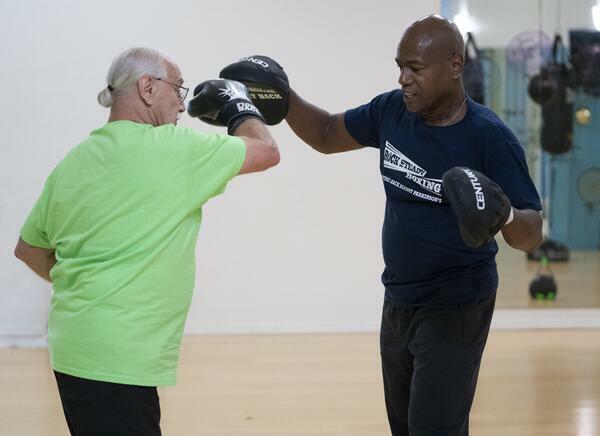 Most martial arts have the tendency to make participants feel younger the more they train. During a martial arts class, you will be stretching and using your body in new ways, which serves to strengthen your muscles and make them more pliable. This reduces your susceptibility to injury in your daily life, as the muscles around your joints growing stronger provides additional support and reduces strain on the ligaments. Additionally, all martial arts place an emphasis on balance, and some, like judo and Brazilian jiu-jitsu, also place an emphasis on learning how to fall correctly – i.e., how to fall in a way that minimizes damage to your body. Injuries caused by falls are the leading cause of death in Americans over the age of 65, so both improved balance and knowing the right way to fall if you do slip are clearly valuable skills. Nothing makes the stress of a hard day’s work melt away faster than stepping foot on the mats for a martial arts class. 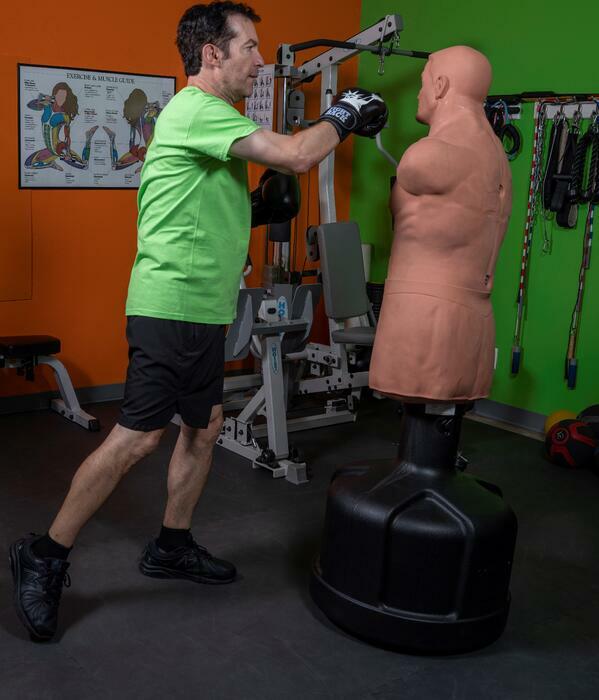 The physical action of hitting pads or practicing a throw or submission allows you to release any frustration you have in a fun and safe manner. Focusing on the technique being taught also frees your mind of the daily worries that have been bothering you. It is well known that exercise helps reduce stress, but did you know that how stressed you are could also play a role in your chances for developing dementia? Therefore, reducing your stress through an activity that’s also physically healthy seems like an obvious choice! Another benefit for middle-aged martial artists to there not being a martial arts age limit is that it means there are other partners your age on the mats every class. It can often be difficult to meet like-minded new friends as we grow older and commitments like work and children limit the ability to go out and meet new people. With martial arts classes you have an hour or more of training with people who share your love of the art you choose. Many great friendships have their roots in martial arts classes. The biggest reason there is a misunderstanding about a martial arts age limit is the fear of injury. If all you know about martial arts comes from watching MMA fights on TV, the thought of partnering up with a 20-something and fighting is unappealing. Fortunately, that’s not how classes at any reputable gym actually work. If your training partners are injured you won’t have any training partners, so instructors stress safe, co-operative training so that everyone has fun and improves together. Not to mention, you don’t even have to train in an art that’s geared towards combat! You can find schools and arts that have point-sparring or no sparring at all. If you train Brazilian jiu-jitsu, for example, you always have the option of “tapping” when an opponent’s maneuver starts to hurt. One of the founders of Brazilian jiu-jitsu, the late Helio Gracie, trained his entire like. At the age of 94, he would still roll with – and pin! – his teenage grandson. Celebrities train too! Country music legend Willie Nelson recently received his fifth-degree black belt in the art of Gong Kwon Yu Sul at age 81. This retired boxer, age 72, who used his skills to take down a knife-wielding intruder who broke into his home! So, what are you waiting for? The myth of a martial arts age limit is exactly that – a myth. The martial arts are for everyone interested in improving themselves and having a great time. PS: Shout-out to the amazing coaches and participants at Rock Steady Boxing, who are featured in these pictures! 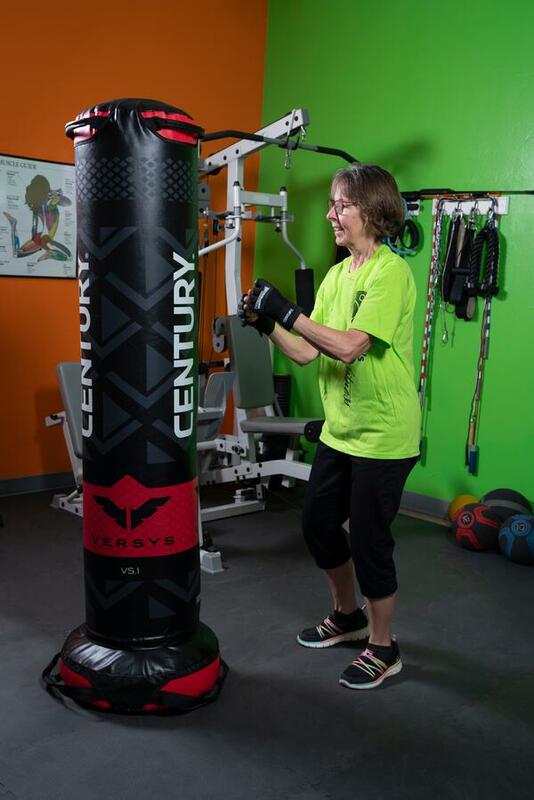 Rock Steady is a nonprofit organization that uses boxing training to help individuals with Parkinson's reduce the symptoms associated with the disease! Of course, even if you're 100% healthy already, you can still benefit from martial arts training. NOTE: If you have any questions or concerns about your health as it pertains to martial arts, ask your doctor before you start training!